Striving each day to create a home filled with God, love and laughter. I saw a post on Facebook yesterday about uses for coffee filters. As I was reading through them one tip caught my eye. 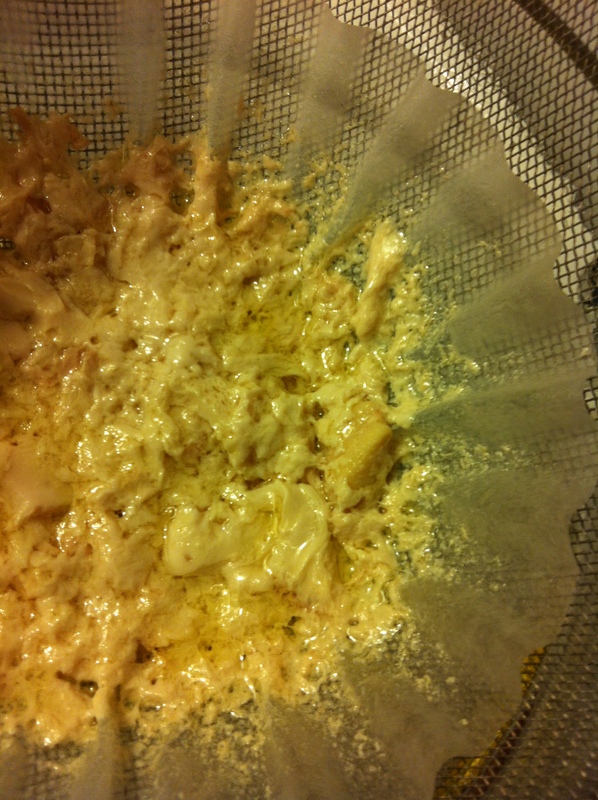 It said to use a coffee filter inside your mesh strainer, when straining things like broth, to make it easier to clean afterward. GENIUS! 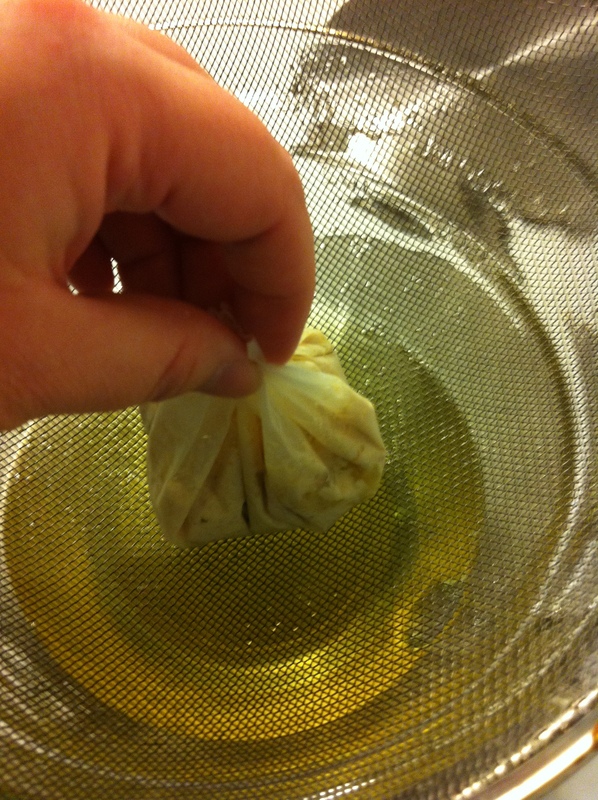 All you need is a mesh strainer, a coffee filter and something that needs straining. I cooked some chicken today to put in the freezer. After it was done cooking I was left with some yummy looking chicken broth that I didn’t want to waste. When chicken cooks it leaves a not so lovely looking fatty substance in the broth. Using the coffee filter inside the mesh strainer keeps all those nasty little bits out of your broth and keeps them from clogging up your strainer. 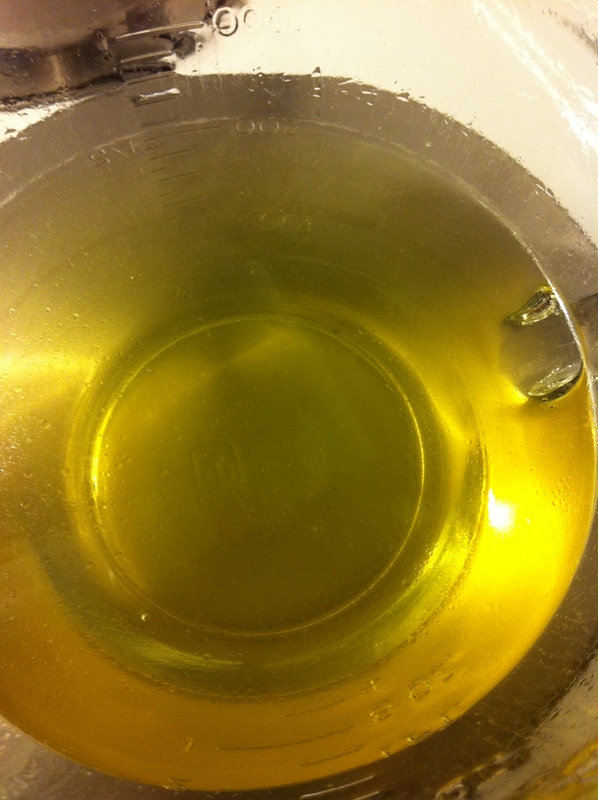 Here is my not so lovely looking broth before I strained it. 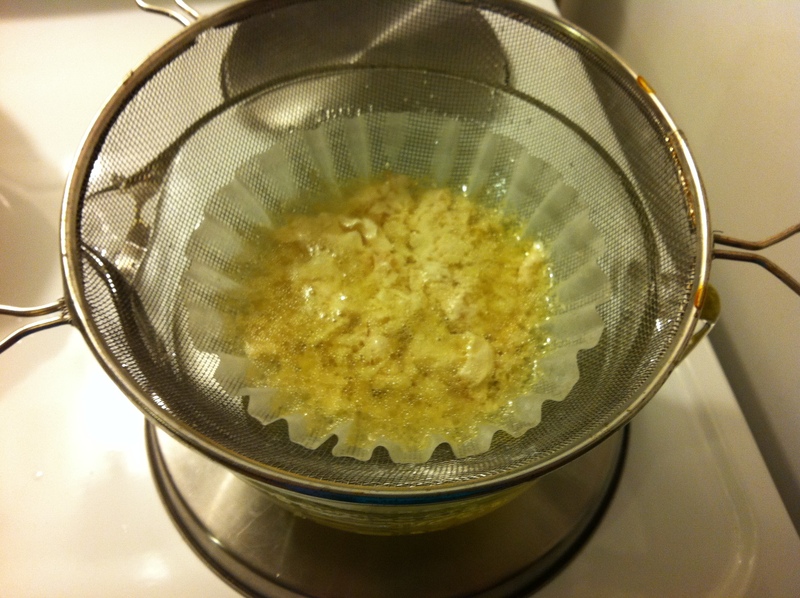 I poured the broth into the strainer that was lined with the coffee filter. I let it set for a minute or two so all the broth would strain through. Look at what I was left with, YUK! Gather up the edges of the coffee filter and throw it away. 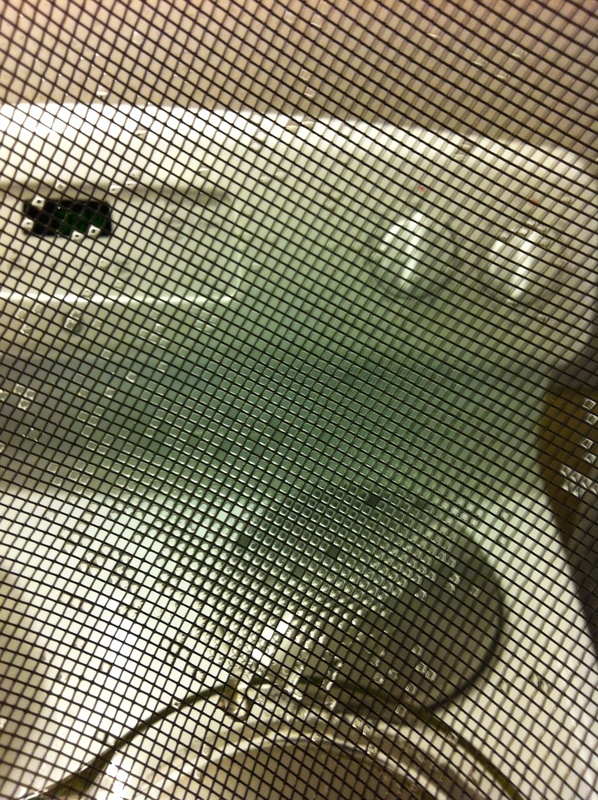 Look at how clean the strainer is. Now the broth looks yummy and ready to freeze or use. 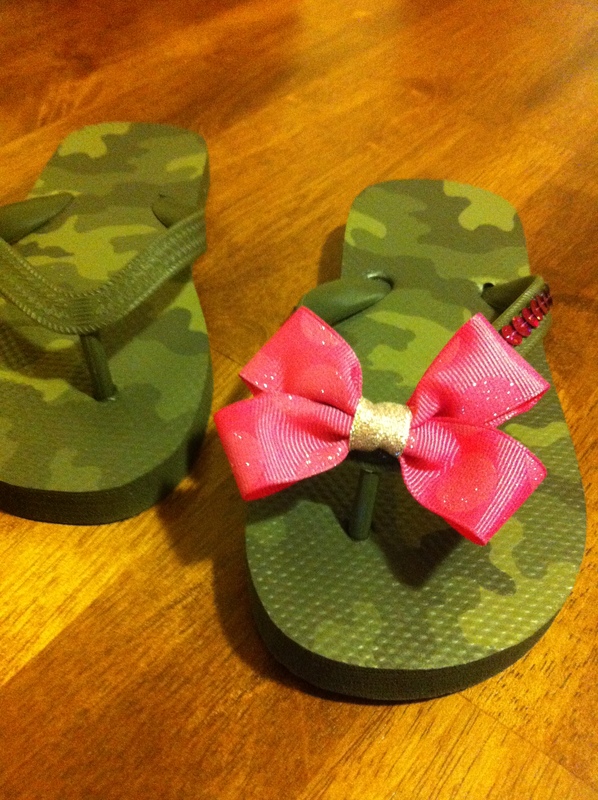 My son and daughter each received a pair of these camo flip flops for Christmas. I thought it would be fun to dress my daughter’s pair up with a little bit of sparkle. 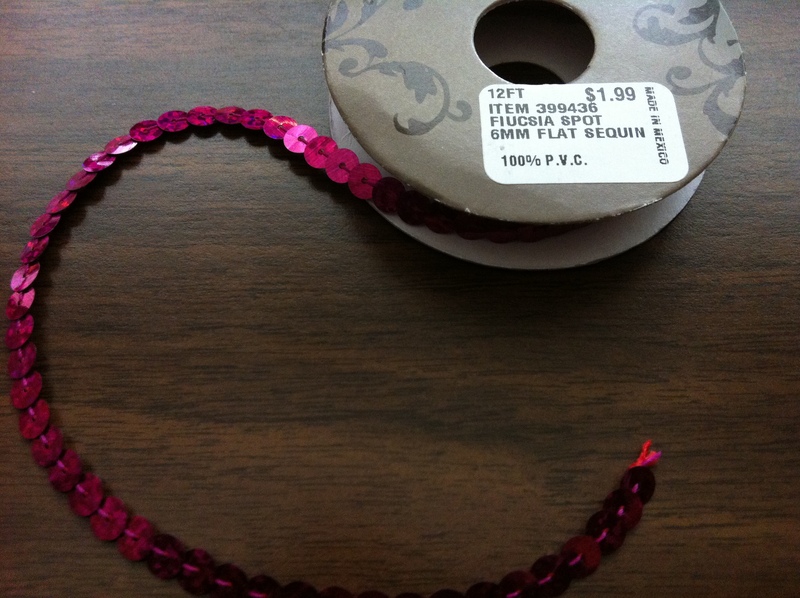 I had some decorative sequin trim that I had bought in a remnant bag and I decided this would be a great way to use it. I began by hot gluing the trim down the middle of the straps. I decided the sequins weren’t enough, so I added the bow on the front. 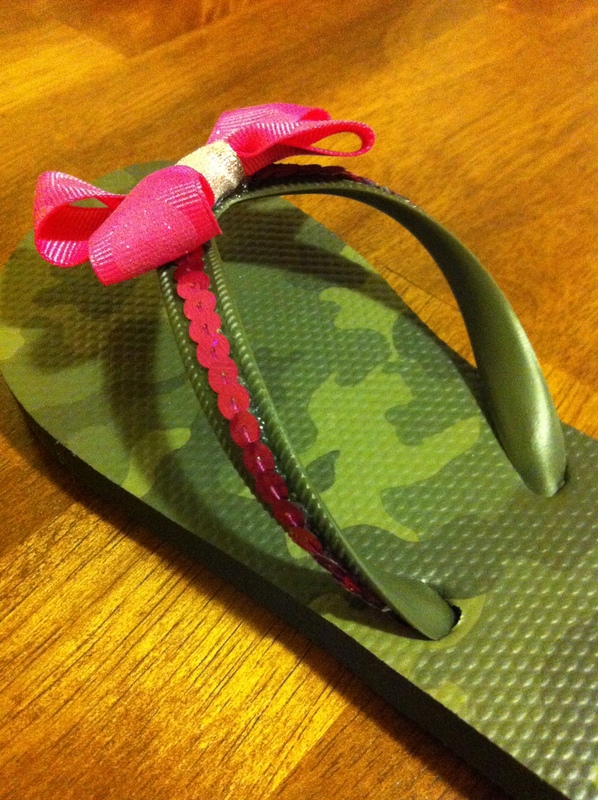 In the end I had a much more girliefied version of the original flip flop. My daughter loves them and can’t wait to wear them! Sometimes you need a meal idea and you need one quickly! This is my version of Ramen noodles only tastier and quicker. Melt the butter in a skillet on medium high heat. 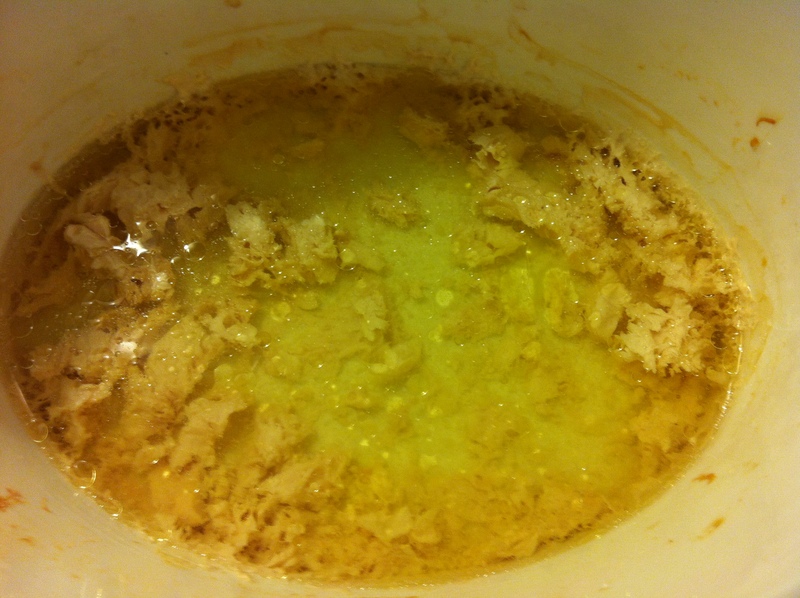 Add the seasonings and stir together until the butter is melted. 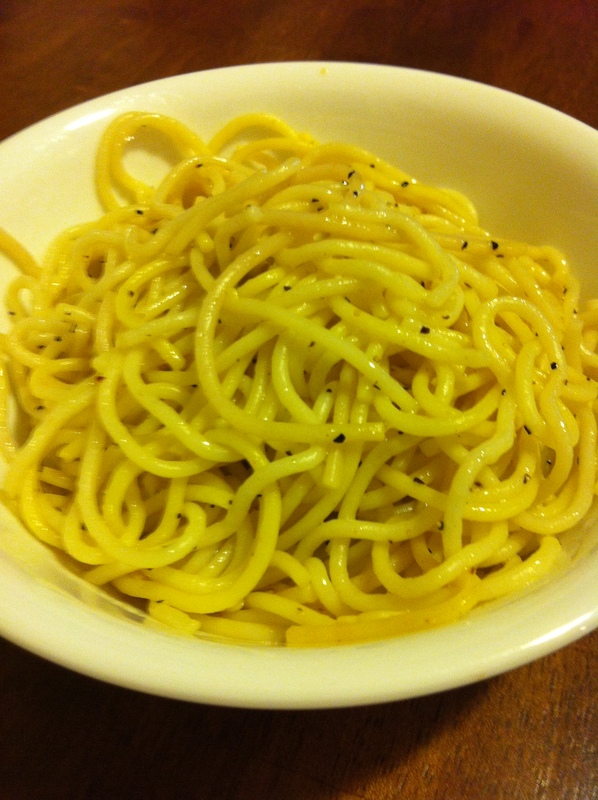 Add the cold spaghetti to the skillet and stir until the noodles are heated through and coated in the lemon butter. This recipe is kid approved!